Donate in memory of a friend or loved one. The National Kidney Foundation will send a personalized card acknowledging your gift. Make a donation to commemorate a holiday, birthday, anniversary, or other special occasion. The special person you honor will receive a card from the National Kidney Foundation acknowledging your gift. Your gift to the NKF could have double the impact! Many employers match the charitable gifts of employees, employee’s spouses and retirees. Find out if your company offers a matching gift program. A donor advised fund (DAF) is a charitable giving program that allows you to combine the most favorable tax benefits with the flexibility to support your favorite causes. DAF Direct enables you to recommend grants to the National Kidney Foundation (NKF), directly from your DAF. Kidney Walks are designed to help people understand the need for early detection of kidney disease. In addition to raising funds for research and help for patients and their families, the Walk is a great way to bring the community together! 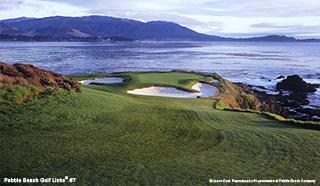 The NKF Golf Classic is the Premier Amateur Golf Event for Charity. Each year thousands of golfers across the country participate in over 30 local events for the exciting competition and the chance to qualify for the National Finals at Pebble Beach. Become a corporate partner! 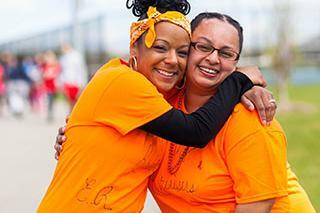 Learn more about NKF educational initiatives, programs and events. Search the web using Yahoo Good Search and the NKF benefits. Enter “national kidney foundation” as the charity you support, then click “Verify”. Select the office you wish to support and start searching!